The Max Havelaar Foundation/ Fairtrade Netherlands organization, Pelican Rouge Coffee Roasters and Selecta organize an exclusive Fairtrade cupping with carefully selected high quality coffees. 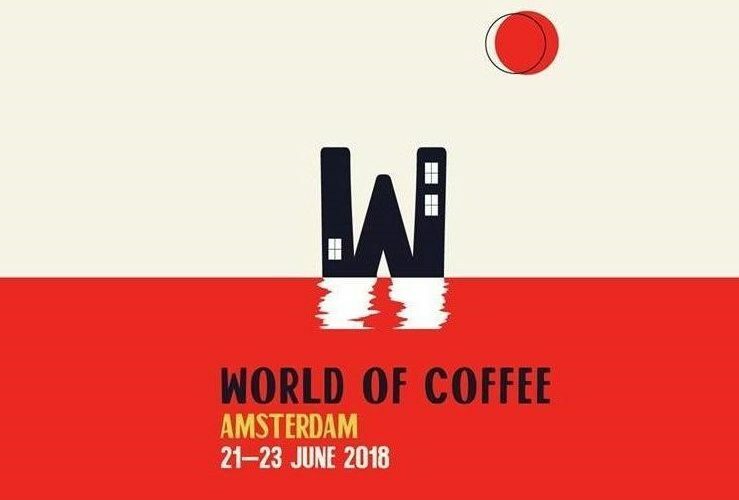 This unique event will take place at the World Coffee trade show in Amsterdam. The World of Coffee is the largest coffee trade show of Europe. It is not only a trade show but also offers competitions, lectures and education! Get inspired by all coffee professionals from all over Europe.